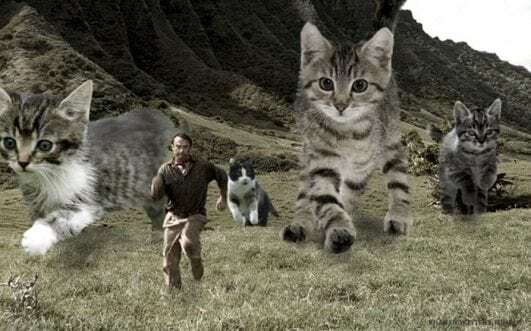 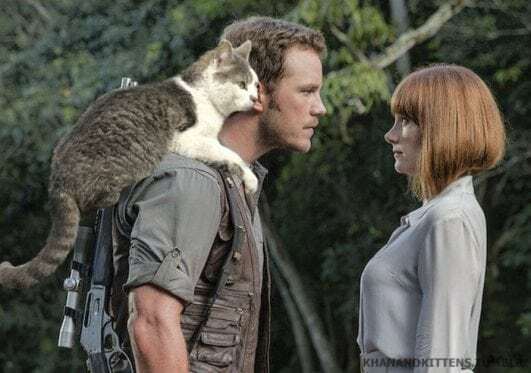 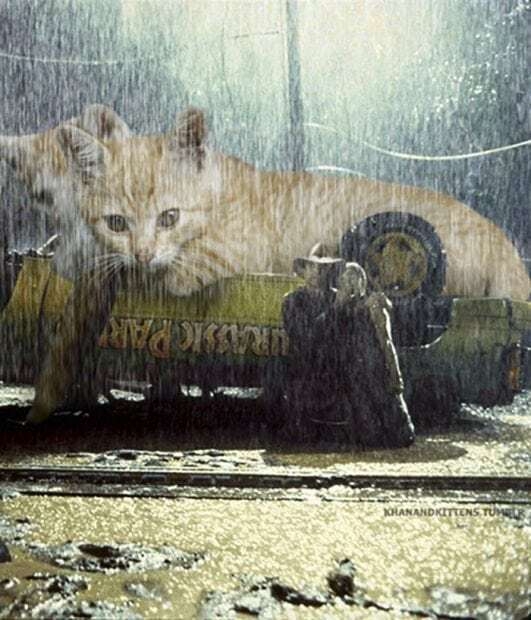 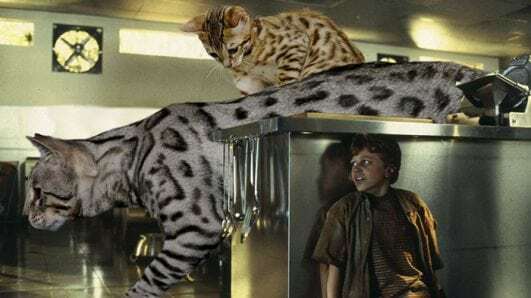 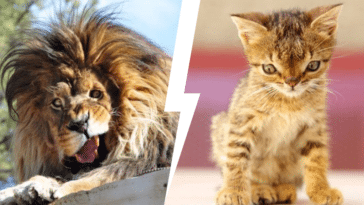 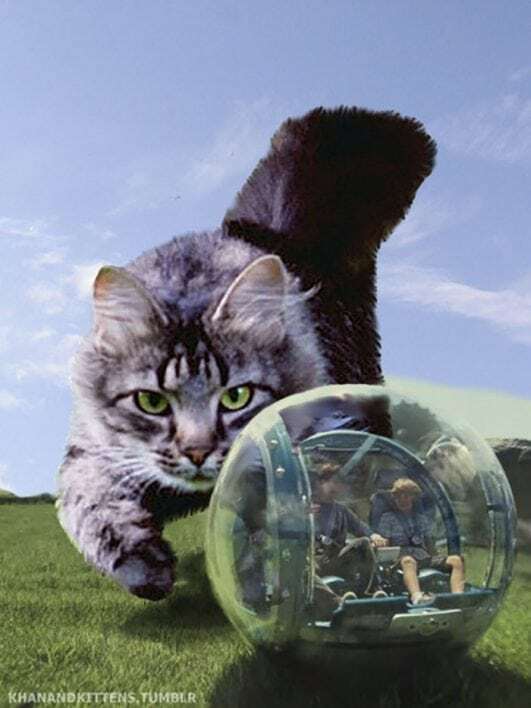 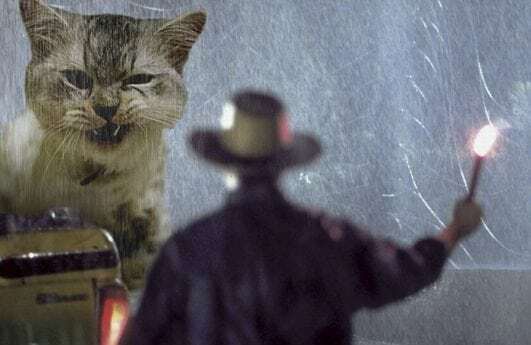 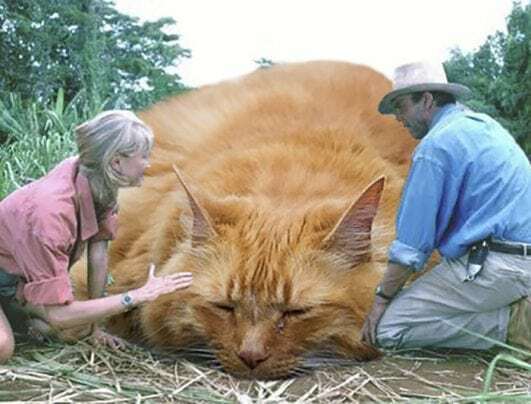 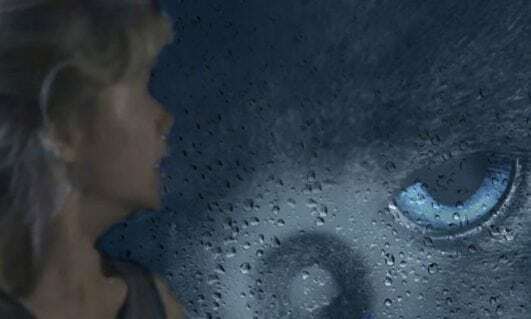 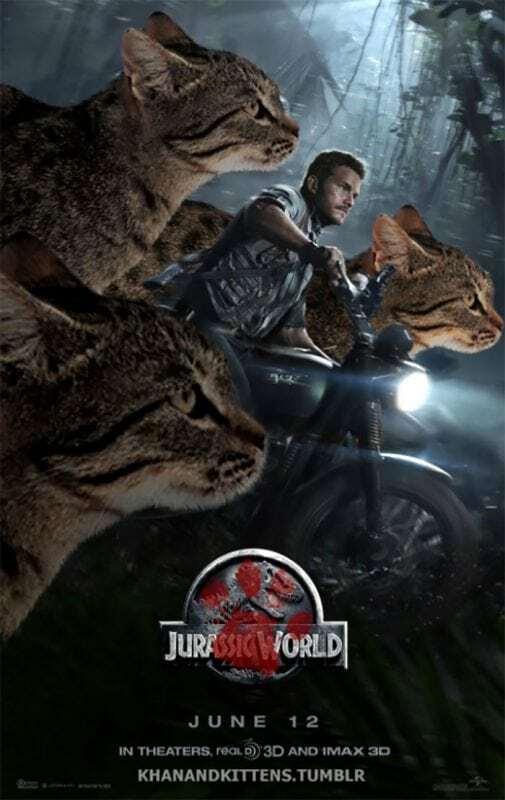 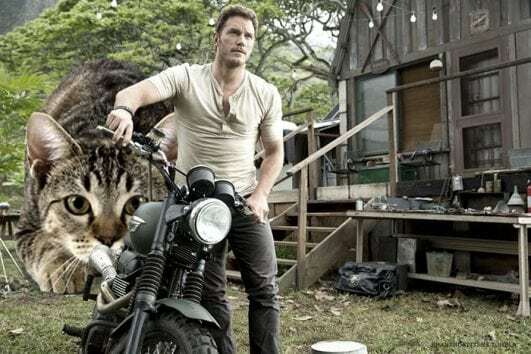 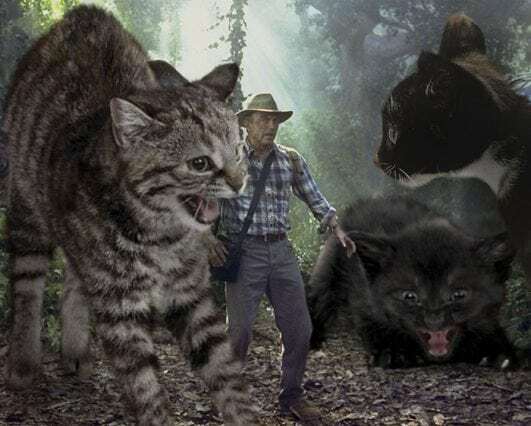 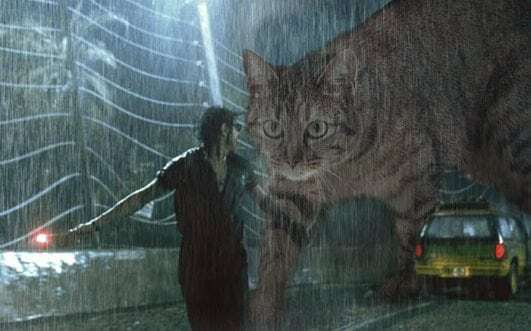 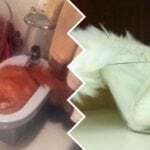 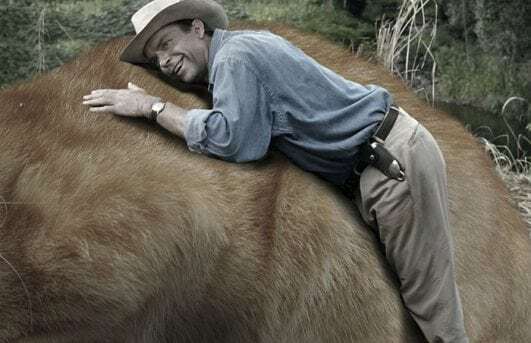 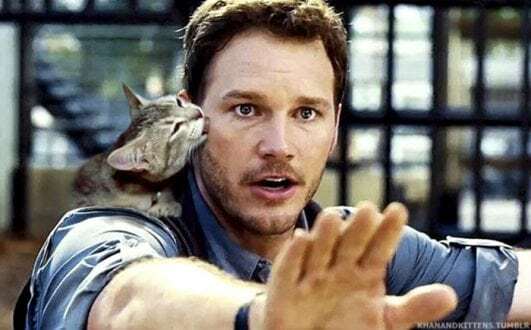 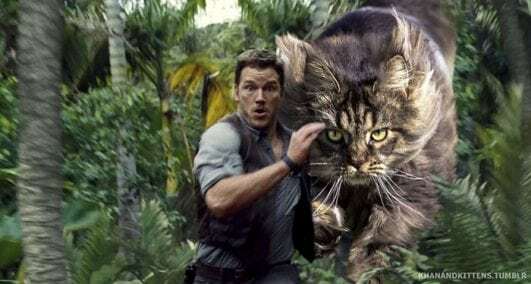 Someone Replaced Jurassic Park Dinosaurs With Cats And It's Hilarious!! 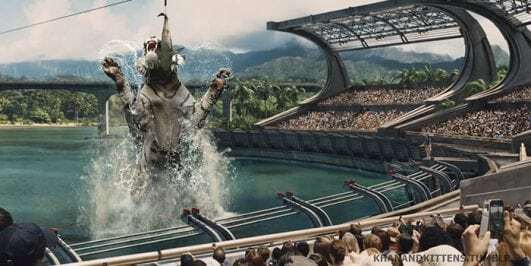 Humans manage to bring dinosaurs back to life and put them in a park before they escape and wreak all sorts of havoc on the world. 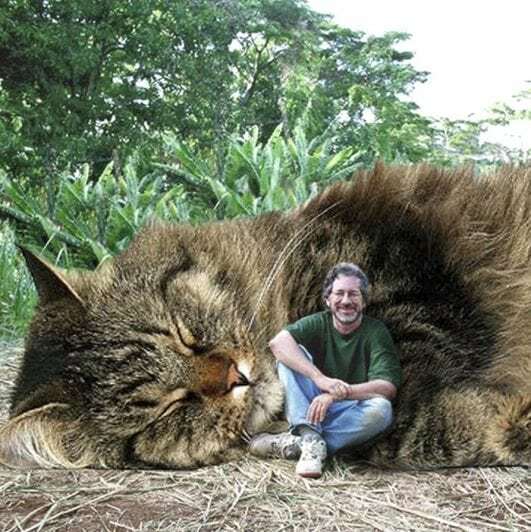 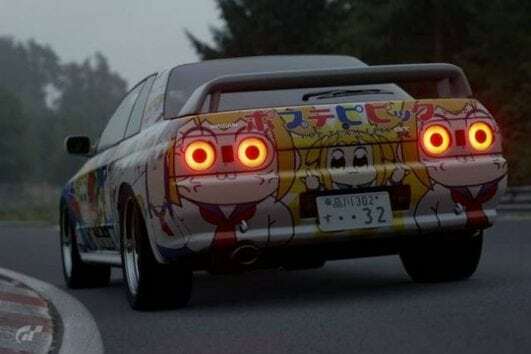 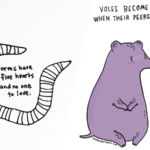 Pretty cool idea, but also a pretty scary one.